Android is one of the biggets platform for apps and games. Million of games and apps are availabile in Google play store. One of the most frustated thing about this games is that you require coins, tools, charecters to complete level and win game. 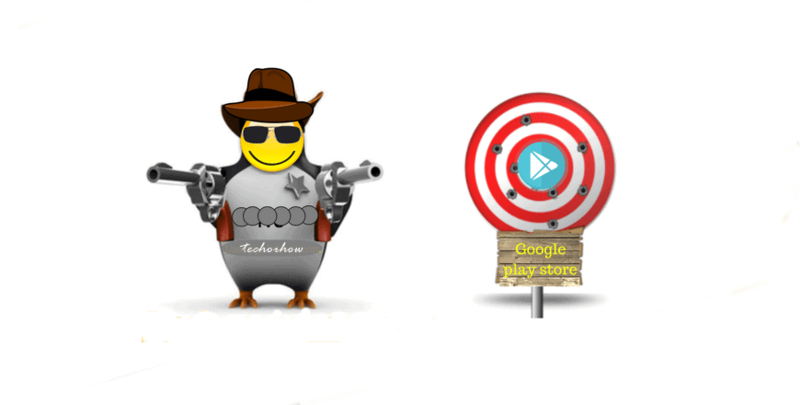 In this tutorial I will provide you Lucky patcher latest version which is one of the best tool to hack android game and buy inpurchase things for free. Number of popular games and apps are available in the market like Subway Surfer, Temple Run, Teen Patti and much more. In this games you waste your more time to complete level while most of user use lucky patcher to hack android games. Lucky Patcher is one of the most favourite app for modifying android app and games files without causing any harm. Lucky patcher simply modify the permission, change the hex address in the game or app and made a new version of app with the applied hack. Suppose you want to increase the coin in Subway Surfer android game, then all you need to do is Open the game and click on store option where you see the buy coin option. Now just click on the buy option and the payment method will redirect you to the lucky patcher inapp purchase environment where lucky patcher can buy coin for free to you. Here luck patcher simply send a fake purchase mnessage to the subway surfer that the user has successfully purchase the coin and done the payment. By using this method you can purchase coins, upgrade your avatars or characters, purchase powerups and also you can buy the ad-free version of an app with the help of lucky patcher. 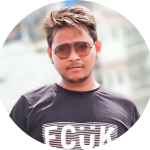 It is an amazing hacking tool that provide an unlimited resources to the games and apps in android platform so one can buy paid thing for free. 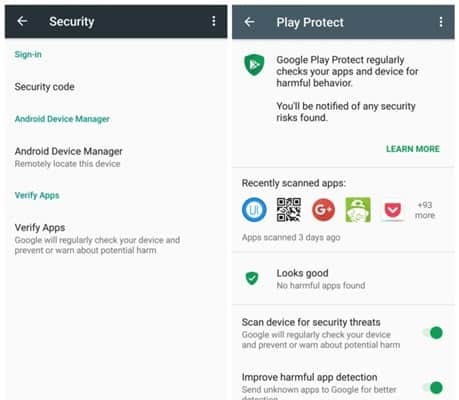 There are plenty of apps available on Google Play store which provide a ad free version and more features as comared to free version. But buying this type of paid apps all time is never easy due to money problem. So people download this type of app from Internet but there also problem of license verification.Lucky Patcher is the great solution for those people. 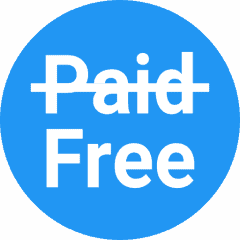 By using lucky patcher one can skip the license verification and use the paid version without any tension for free. Many users get irriated due the numerous ads showing in the app or game. This ads are very annoying and stop us to enjoy the game successfully. In removing this type of Ads lucky patcher is very helpful. 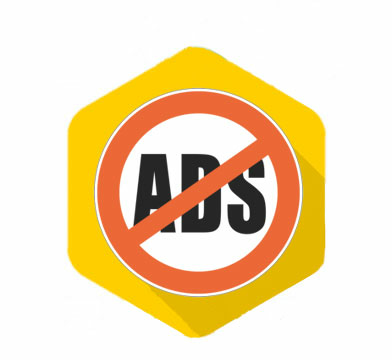 It simply block all the ads in the app or game by modifying system files. This is the biggest merit of lucky patcher and most of peoples uses lucky patcher only for this purpose. In todays lifetime no one want to waste a lot of money on purchase things like Powerup, Coins, Characters in games. Using lucky patcher you can easily get all type of characters, coins and powerups for free. Converting local into system is not the big deal with the lucky patcher. You can simply conver any downloaded app to system app with one click, lucky patcher will copy all app files to system folder, so the will become permanent. With the help of lcky patcher you can also backup your important app and data to your local storage, so you can restore them at any time later when you required them. 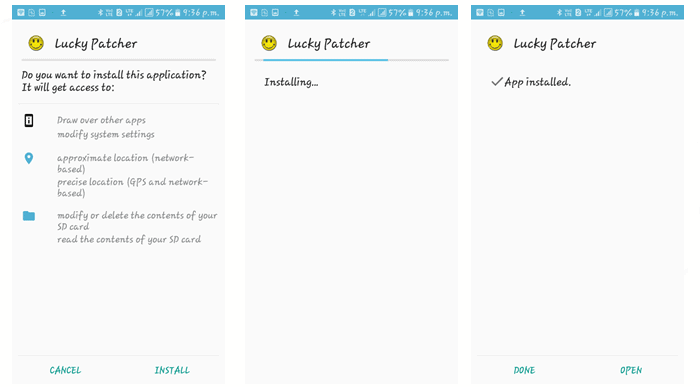 You can also create a modified version of any app or game with the help of lucky patcher, so you can easily intsall same with the two other feaures jist like dual app in the android. 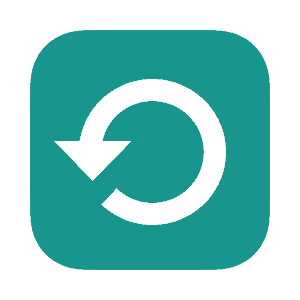 Modified app enabvle you to change the files permisson, logo, features and even names of package and can create a new version of app without any coding. Step 1: First you have to download the latest version of Lucky patcher app from the link given above. Step 2: Now locate the downloaded file in your file manager and tap on it, If you have download file in computer then first transfer it to mobile and click on the file. Step 3: Click on install and you will be prompoted for the Unknown source, check on the Install Application from Unknown Sorce in Mobile Setting and proceed further. 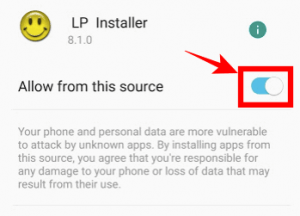 Step 4: Now click on install and wit for the installation to completed, in a few seconds the lucky patcher will be installed on your android phone. Sometime there is an error occured while installing the lucky patcher in android version 5.0 or above it. Now try to reinstall the lucky patcher again and you will successfully install the app on your android device. Q. Is Lucky Patcher is vailable for Non-rooted androd Also ? Ans. Yes , but limited to some basic function only. Q. Does installing Lucky Patcher void the Smartphone warranty. Ans. If ypu have rooted your phone then it will void the warranty of smartphone. Q. Is lucky Patcher also hack online Server Side Game ? Ans. No, lucky patcher game hack is only linited to offline whule server side gaming and data modify is not yet supported by it. This cracking tool work on almost any Android Device wity version 2.3 or more. Download the Lucky patcher latest version and enjoy the modifying of data of games and app and dont worry about paying alot of money for trhe useless thing.